This schematic covers the complete Rainbow E-2 (e SERIES™) version two cap cover assembly that includes the main power switch, power cord, and side lens. Main cap cover assembly for the single speed model E-2 (e SERIES™) Rainbow. 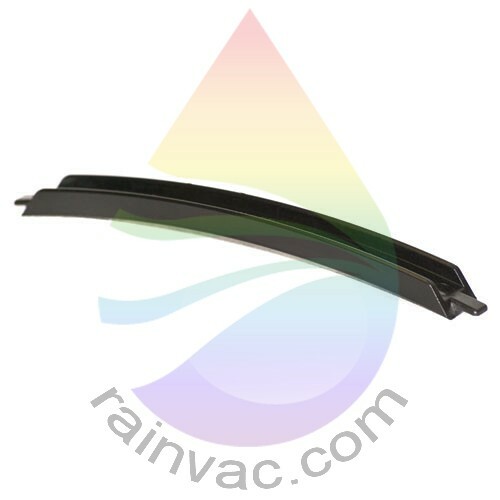 Easily replace by removing the clear lens on each side of the cap cover assembly and then removing the four to six screws that hold it to the main housing. Obsolete item numbers include R10222, R8289, R7300, R7299 (Applies to center section under handle). This revised item replaces the original R8289 and R7211 upper noise baffle design from the early first version E-2. Cap and cap cover assembly for the E-2 (e SERIES™) 120v Rainbow system. This is for the single speed version which includes the correct switch and not the dual speed. Handle pad that works with the R10528 lock strip to attach to the cap cover. This installation is not the most easy and caution needs to be taken when installing with the lock strip to prevent breaking of the end tabs. This lock strip holds the R10529 handle pad to the cap cover. This part requires a tedious and difficult installation and care needs to be taken to not break the end tabs. Top handle applique for the single speed E-2 (e SERIES™) version Rainbow. Easy double side tape installation. Front applique decal that fits the cap assembly on the original E-2 (e SERIES™) Rainbow. Screw in bezel cover that installs over the center slot on top of the cap cover. For use on international E-2 (e SERIES™) Rainbow vacuums that are converted over to 120v systems. This small screw is used on the switch cover that came with international Rainbows on the model D4C SE (Special Edition) and D4C and the bezel cover on the model E-2 (e SERIES™) single speed main units. Main power switch cover for the model E-2 (e SERIES™) Rainbow. This item from serial number 9000000 through 9293949 had three ribs underneath and required the use of item number R8076 switch actuator gasket. Effective serial number 9293950 and with a start date of June 12th 2000, this item was modified for use with switches without the gasket. The modified actuator now has two ribs and can be used with all E-2 (e SERIES™) switches. 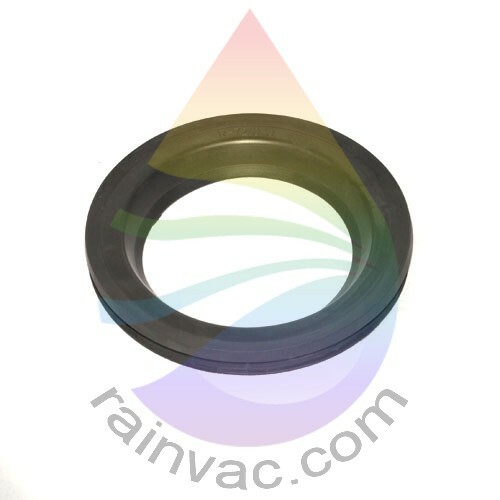 Just remove the gasket if your unit has one for use with this revised item. Cap assembly for the Rainbow E-2 (e SERIES™) main unit. Comes with the R3765 power switch, R7213 top motor gasket, and the R10515 front cap applique. Obsolete part numbers include R9711 and R7229 that may be found stamped inside by the switch. If you are keeping your cap cover assembly and your original switch has a gasket on it, you will need to add the R8076 switch gasket to this purchase. Also if you replace this item and you have the R7211 upper noise baffle, you will either need to transfer over the R7211 to this item or upgrade the cap cover assembly to the R10400 design. The top motor gasket for the single speed E-2 (e SERIES™) Rainbow fits in the top cap assembly and sits on top of the motor to create a seal to help improve performance. Front cap applique that is made from the same material as the top handle applique. The previous version was made a metallic material. Effective serial number 9198974 with a start date of February 10th 2000. Applique for the late version of the E-2 (e SERIES™) Rainbow. This applique is on the sides of the cap assembly. The early version was a peel and stick while this version is held in place by the clear lens. Effective serial number 9211430 with a start date of January 20th 2000. Main power switch with out gasket for the later version E-2 (e SERIES™) Rainbow system. Effective June 12th 2000 with a serial number 9293950. 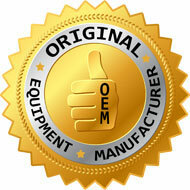 Factory OEM original replacement electric cord for the E-2 (e SERIES™) Rainbow system. DOES NOT work with model E2 Type 12 two speed Rainbow. Flip unit upside down to confirm model. Does not include the R8086 wire harness assembly. Plastic strain relief support that fits the E-2 (e SERIES™), D4C SE (Special Edition), and D4C Rainbow. Also is used in the PN-2E and PN-2 power nozzle. 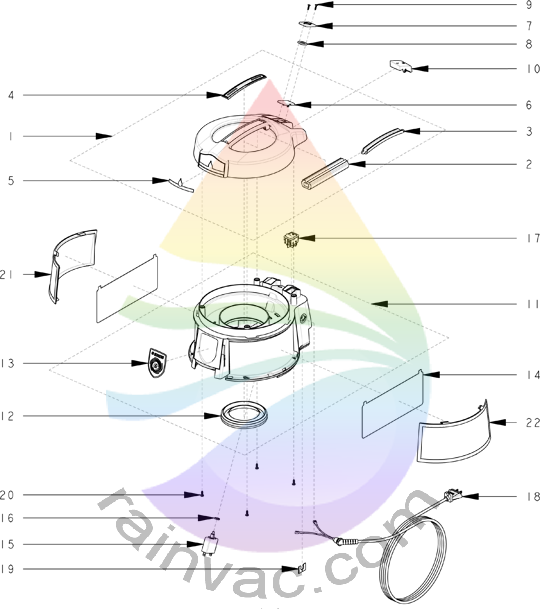 Left lens panel for the Rainbow E-2 (e SERIES™) main unit. There is a left side and right side, so be sure to order the correct one for your application. Right lens panel for the Rainbow E-2 (e SERIES™) main unit. Look at your unit from the front intake angle to determine if you need the left or right side.